All collectors would prefer to purchase their items from someone who knows the value of their own products. This is especially true when hunting for custom, collectible knives. And what better person to buy custom knives from than a retired ABS certified Mastersmith. Dave Ellis brings a certain level of quality to his collecting that makes Exquisite Knives an unforgettable knife provider. Here are just a few of the things that make buying from a Mastersmith so special. The first and most profound benefit about buying from a Mastersmith is that they carry experience in bladesmithing. They know all about what goes into the knives and what makes them look and function so well. 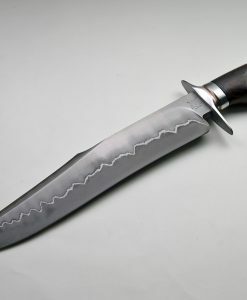 If you need information on hand-forged blades, an experienced Mastersmith is the person to go to. So Mr. Ellis will be able to give you an informed recommendation on what knife will be best suited for your needs. He will know the aesthetic quality that you are looking for, as well as the physical capability that the knife must have. Even if Mr. Ellis does not carry the specific knife that you are looking for, he will be able to give you recommendations on other collectible knives. Since Mr. Ellis has been a knife collector for exactly 30 years, he has grown to become a connoisseur of the blades. This gives fellow collectors the opportunity to find some of the most unique and top qualities knives on the market. 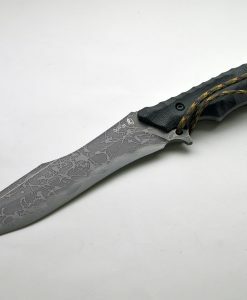 And since Mr. Ellis deals in custom knives, he can offer top-quality blades that are rarely seen anywhere else. There is frankly no other place to find these kinds of knives. From Bowies to Loveless knives, Mr. Ellis’ collection cannot be beaten. But the bottom line is that Mr. Ellis is not just a mastersmith. He is a fan. 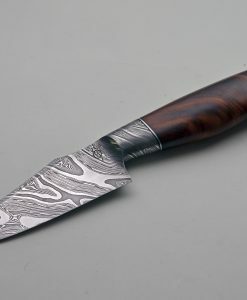 And his passion for knives is what lead him to the craft of bladesmithing and collecting. So whether or not you are a casual fan or a long-time enthusiast of custom knives, Dave Ellis is here for you. 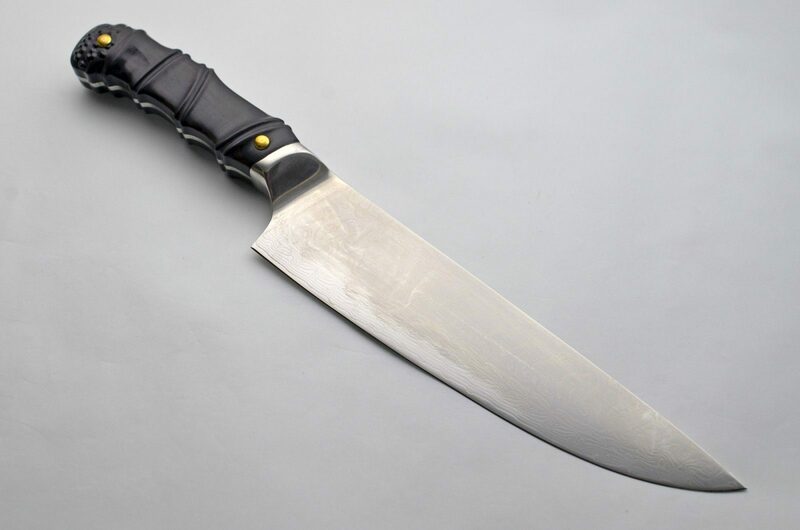 For more information on our collectible knives, feel free to search through the catalog. For further information, be sure to contact Exquisite Knives. « Does the Swiss Army Really Use Swiss Army Knives?